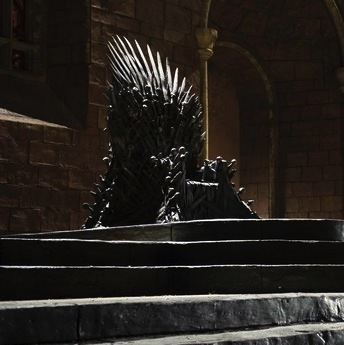 The third season of Game of Thrones may have just wrapped, but HBO and author George R.R. 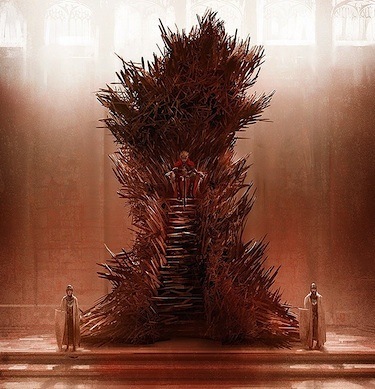 Martin have no plans of slowing down the series (except for that whole taking forever to write book 6 and 7 thing). 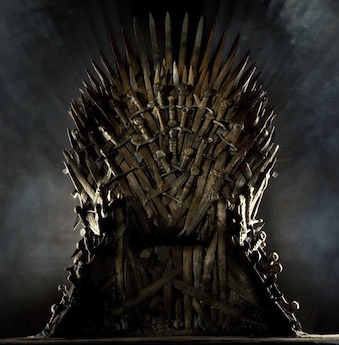 While Martin has always been involved in the wildly successful onscreen version, he recently took to his blog to express a bit of disappointment in the Iron Throne used in the show. Wow the book seems much different. Glad I like the show don’t think I would like the book at all.